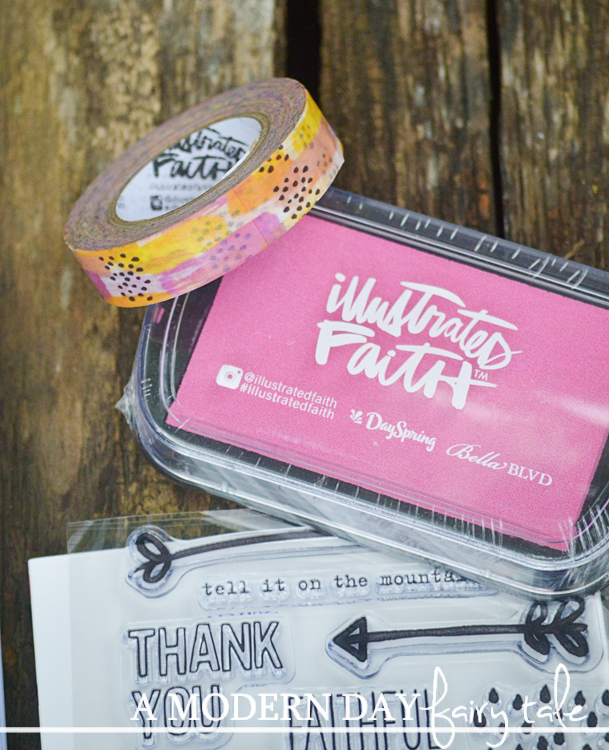 **I received the kit as part of Dayspring's Illustrated Faith launch team. Post contains affiliate links. All thoughts are 100% my own. We all know this. From the time we can remember, most of us learned all about it in song. "Jesus loves me, this I know. For the Bible tells me so." Those words are forever stamped into our minds. In fact, most of you probably started singing it at that very first phrase. But aside from that, how often do we take the time to truly think about this? 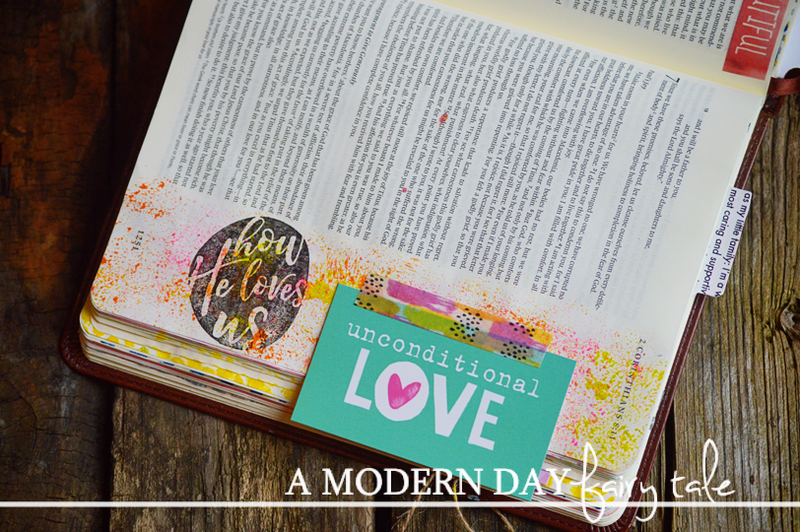 We know that God loves us, but do we stop to think about HOW he loves us? He Loves Us As He Made Us. He created each and every one of us according to His purpose. He gave us weaknesses in which to learn and grow from, and to allow Him to be seen through it, and He gave us the talents and gifts he intended us to have to bring Glory to His name. He Loved Us While We Were Still Sinners. John 15:13 says there us no greater love than one who is willing to die for His friends. This is exactly what Jesus did for all of us on the cross. Not just for His friends, but for all of us. He dies so that we might live. Even when we are imperfect, even when we fall short, even when we turn our back on Him, He loved us enough to go to the cross for each and every one of us. Many of us might say that we would die for our loved ones, but few are actually faced with that decision. It's not just a sound bite, He actually DID it. I cannot imagine a love that is greater. He Loves Us Through the Hard Times. Sometimes, when we are in the middle of tough times it can be really hard to put our trust in God. 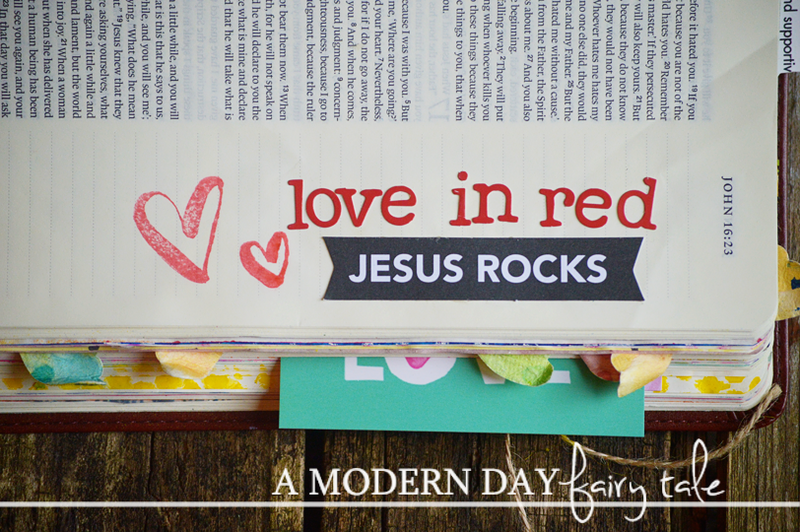 Sometimes we're tempted to ask Him, "Why? Why, God? Why me? What did I do to deserve this?" Through our doubts and our questions, His love remains. He is there with us as we go through those storms giving us strength when we are weak on our own. Isaiah 40:31 reminds us, "they who wait for the Lord shall renew their strength; they shall mount up with wings like eagles; they shall run and not be weary; they shall walk and not faint." Through it all, He is there loving us. He Loves Us By Name. For every mom that has more than one child, you know the struggle to call your child by the correct name. So often I find myself saying, "Shaun, I mean, Finley...oh, whoever you are!" Of course, I know my children's names and who is who, but sometimes we just get mixed up. Have you ever stopped to think about that in relation to God. He is the heavenly Father of 7.3 BILLION children. We get mixed up with just TWO children...can you imagine all of the possible names to go through with that many!? And yet God never gets mixed up. He knows each and every one of us by name. He knows us in and out. He knows our likes and dislikes. He knows our strengths and our weaknesses. He knows more about us than we know about ourselves. He knows us, and He loves us. He Loves Us Enough To Hear Us. Think again about all those children of God, and think about our own children. Every day they ask about a million questions. "What is that? Can I have that? No really, can I PLEASE have that? Are we there yet?" Multiply that by 7 billion. Can you even imagine? And yet, God hears each and every one of our prayers. When we doubt Him, when we praise Him, when we ask Him why...He hears them all. And just like us with our own children, we may not always get the answers WE want, but we do get answers. He hears every single prayer, and He answers them according to his plan- a plan much greater than our own. How incredible is that? 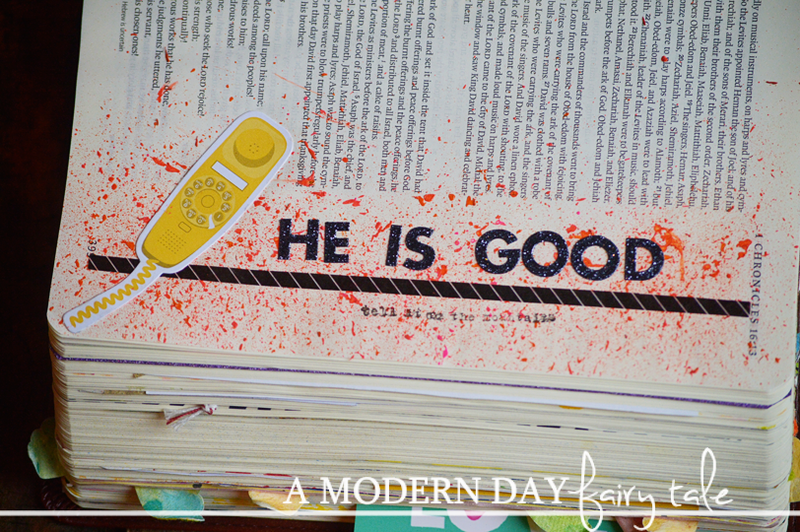 He Loves Us Despite Our Messes. I think it's human nature to always put our best foot forward. We see this on social media. We share our best with the world and try to leave out the worst. When we have guests coming to our home, we find ourselves in a cleaning frenzy... we don't want to be judged for the messes in our lives, figuratively and literally. But I'll be honest...I'm a mess! And I think if we were honest, most of us could say the same. God knows that. He sees it all. He sees the dishes you've hidden in the oven and the doubts you hide in your heart. Yet He doesn't judge us for any of that. He loves us despite it all. He Loves Us As A Child. I've been a Christian for a long time, but I must admit that I never truly grasped how much God loved us until I had children of my own. The moment you welcome a life into this world, there is a love that cannot be measured or explained. It can only be experienced. I never could have imagined loving a person so much until my son was born. That is just how God sees each and every one of us. 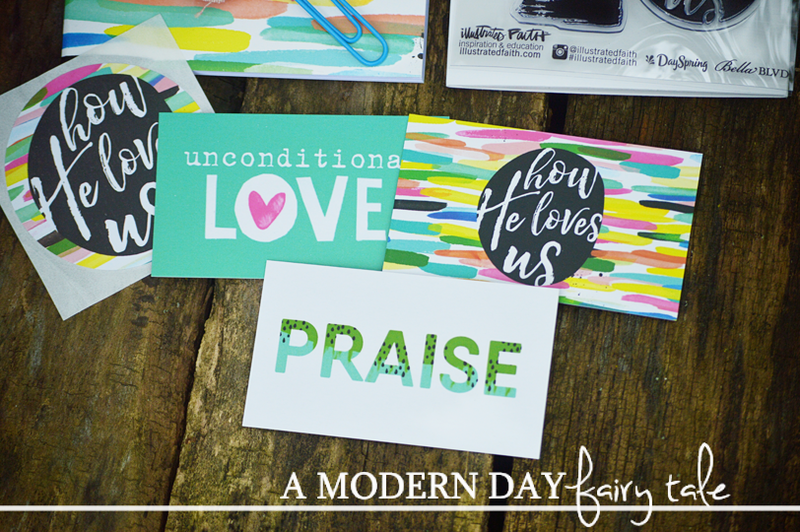 We are His children, and He loves us unconditionally- in the good time when we are singing His praises and in the bad when we're throwing our tantrums. 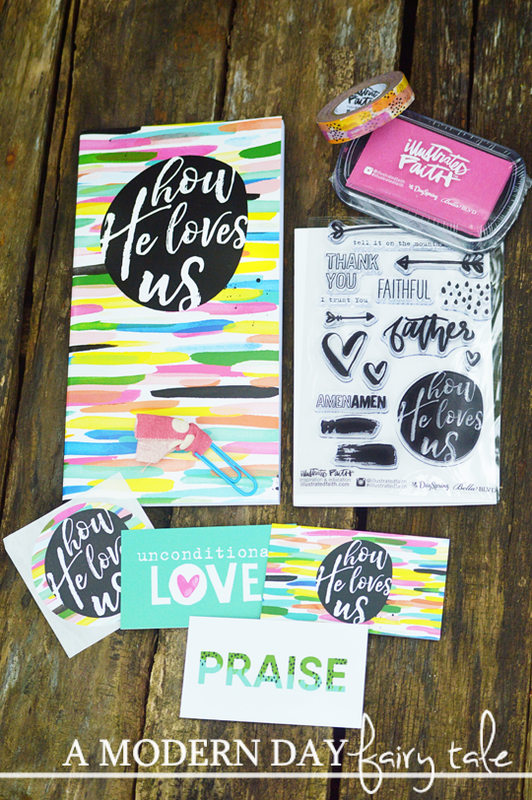 Though I have loved each and every devotional kit I've received, this one might be my new favorite. It is such a beautiful message, giving me a great way to look at God's love in ways that I could relate. In addition, the colors were absolutely stunning...lots of colors to choose from and I found they also coordinated beautifully with inks and washi tape from previous kits as well. This is an amazing kit, and a reminder that I think we all could use! 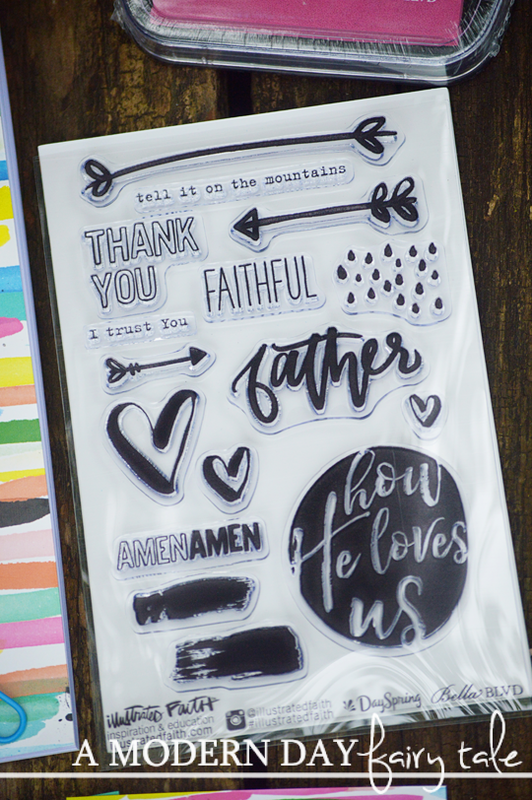 The 'How He Loves Us' kit is available now at Dayspring. I love this!! Love, the one true feeling that we know can always shine through!! 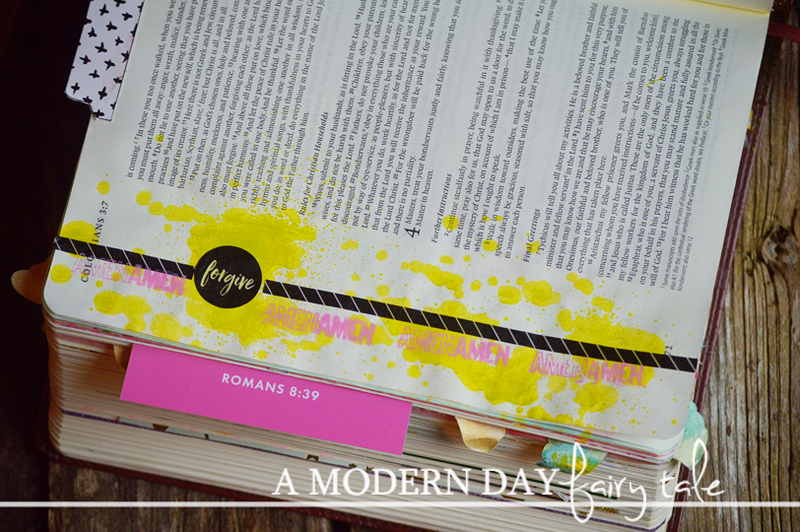 You do such an amazing job journaling! !